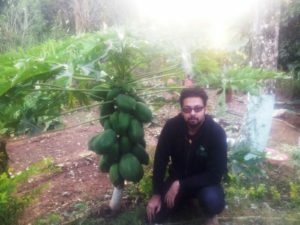 “On my return from Belgium in December 2013, I did commercial farming in 100% natural way for two years in my farm to attain hands-on experience. In this period I observed doing natural farming is easy and farmers are also ready to stop the use of chemicals in their farm but the bigger challenge was non-availability of good quality bio- agri inputs and well-paying market. 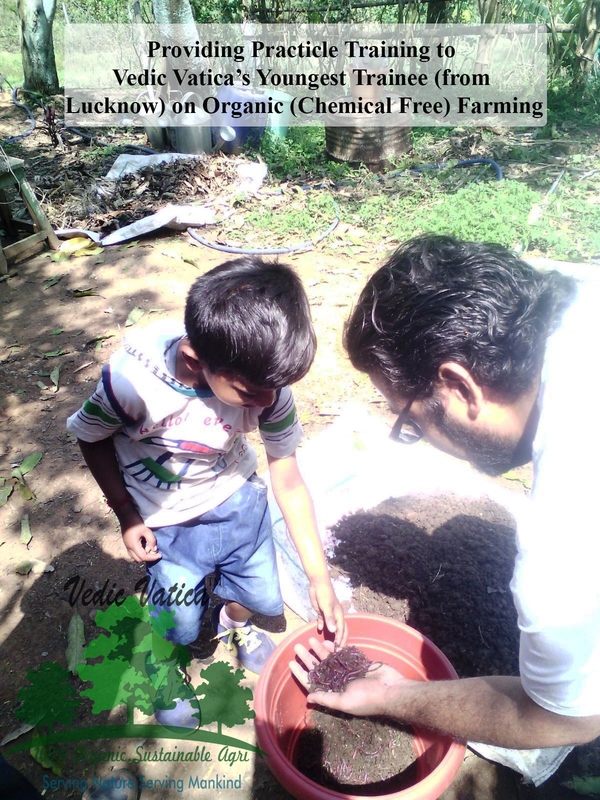 To help the farmers take up natural farming I started producing bio-agri fertilizers and pesticides based on my research formulations and enabled farmers to sell their produce collectively to bulk buyers,” shares Mr. Samarth Jain, proprietor and principal scientist, Vedic Vatica. In all there are nine bio-agri products available for commercial sales under the product series ‘Paudh Amrit’ and sold under the brand name ‘Vedic Vatica’. “The complete range of products is produced after extensive scientific research and field trials. All plant based formulations are made from herbs, weeds and indigenous crops. Some of the ingredients used are jatropha, neem oil, crown flower oil (Calotropis gigantean or called ‘aakada’ in hindi), pongamia oil (extracted from the seeds of the millettia pinnata tree called karanj in Hindi), etc. Products are in form of liquid concentrates, extracts or granulated powder,” he says. In addition the composition of each product is clearly mentioned on its pack unlike other bio-pesticides available in the market. “More than 90% imported bio-pesticides never mention the composition to confirm if the product is really chemical free! I give name of every ingredient used in the producing the bio-pesticide. Besides, I have kept the prices reasonable so that it is affordable by the farmers,” he claims. Shelf life of company produced fertilizers varies from 9-12 months while pesticide is 2-3 years. At present there are 250+ farmers working directly on everyday basis with Mr. Jain while another 480 farmers are associated with his company. 1800 acre is under cultivation belonging to these farmers in the group. “Some of the farmers have turned fully organic while others are in the conversion process,” he informs. Since his return in the year 2013 Mr. Jain has been working with the farmers changing their mindset to adopt chemical free farming and providing them all possible assistance. 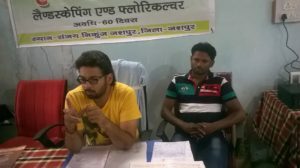 He had attained success satisfactorily as more than 60% farmers in four villages in Jashpur district are on the verge of becoming fully organic while rest of them are observing and learning from one another hence he plans to move to the second level. “Farmers are convinced that quitting chemicals is enduring for their farm sustenance and livelihood consequently they are progressing. So now my job is changed to identifying new income generation avenues for them, for example some of them having gain expertise on production technique can develop seeds from themselves, other farmers as well as seed companies; Chili farmers will be encouraged to produce dehydrated green chili powder as it has good export potential in Saudi Arabia; Mango farmers are trying hands to prepare dry mango powder and so on. It is important to have more than one source of earning in agriculture because market rates of agricultural commodities will always be fluctuating. It is a forever uncontrollable gamble,” he reveals his future plans. Rest he shall continue his present operations of manufacturing the existing bio-agri product line and developing new products. 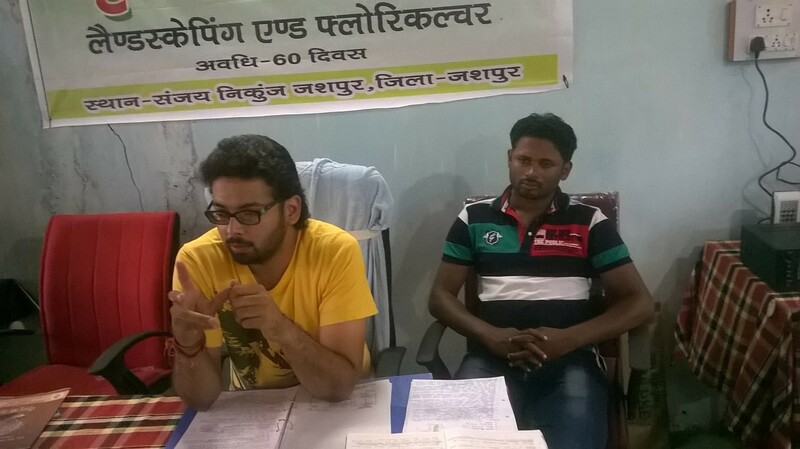 Vedic Vatica commenced its operations in December 2013 at Jashpur, Chhattisgarh. It has integrated model farm and on-field research lab. The farm spreads in 10 acre having 38-45 herd size dairy unit, flourishing litchi and mango trees and a good mix of vegetables and grains cultivation. Till this date at his on-field lab Mr. Jain has successfully produced wide range of natural products for personal care and agriculture. He also offers training on chemical free farming and extends the consultancy services too. He holds expertise in dairy farming of indigenous cows, fruit orchard and horticulture. Mr. Samarth Jain did his post-graduation in Nano Technology from Amity, Noida and completed one-year research at Belgium. 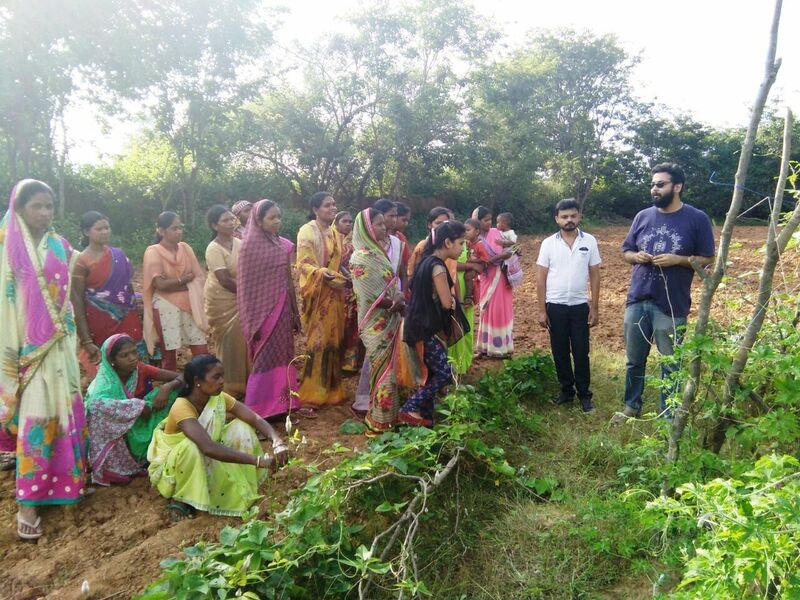 He also worked in a reputed research organization in Europe but chose to return back to his village Jashpur, Chhattisgarh to bring the change in the lives of the farmers and consumers. “While studying and working outside India, I found farmers were respected in the society as any other industry professionals unlike in our country. Secondly these farmers were practicing chemical free farming as it was done in Bharat pre-independence period. Thinking on these two aspects I was convinced working in alliance with nature is the best way to earn the name and fame for farmers thereby being in the research field I started developing chemical-free formulations for agriculture that had better efficiency than it’s chemically produced counterpart. However the company denied its production thus I decided to return back to my roots and develop, manufacture and supply natural products independently,” he describes the drive behind to start his company.